You may remember us talking about Enjoy Life Food ProBurst Bites in the past. Well, these bites have been re-invented! 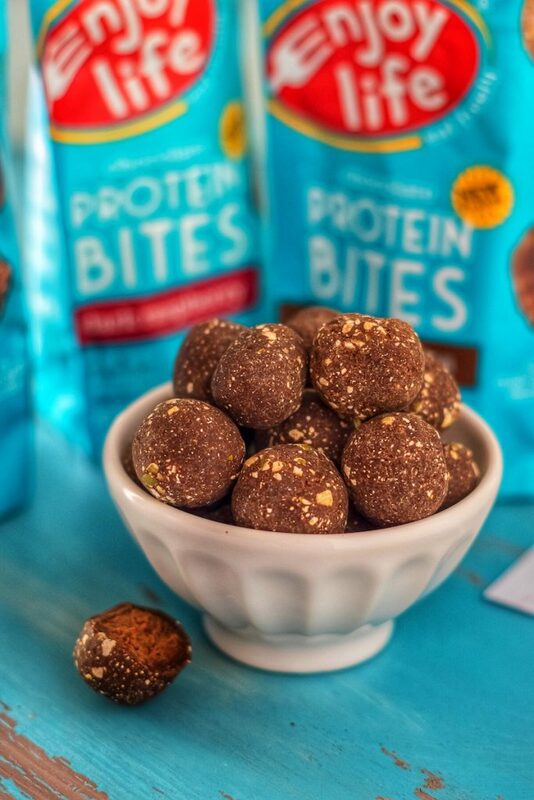 That’s right, the bites have been reformulated, improved, and relaunched with new flavors!Enjoy Life Foods Chocolate Protein bites are the allergen-friendly protein ball you’ve been waiting for! The Dipped Banana and Dark Raspberry flavors were launched in March this year at Natural Products Expo West, and I was there to sample them first! 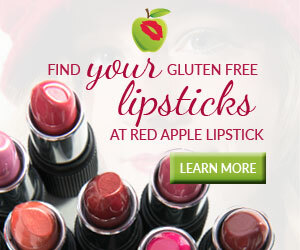 I was excited to see new flavors coming out, as well as reformulated recipes for some of the best existing flavors. 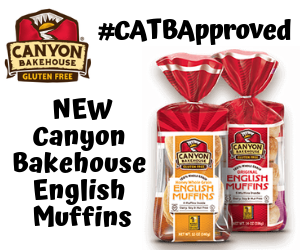 As always, they are free from the top 12 allergens, certified gluten-free, certified vegan, kosher, and Non-GMO Project Verified. 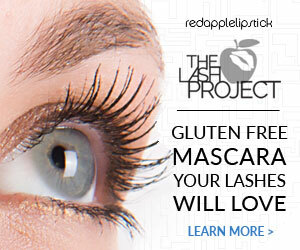 They use pumpkin seeds as a crunchy coating, along with their high-quality dairy-free chocolate. 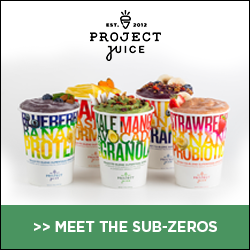 Inside, they use plant-based protein for a vegan alternative to whey protein. 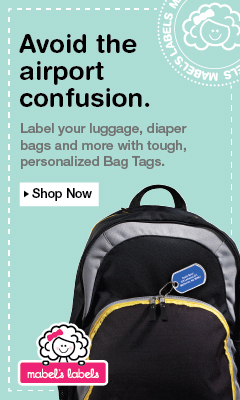 These travel easily, and can be stored in these new resealable pouches, or taken out and added to any lunchbox! 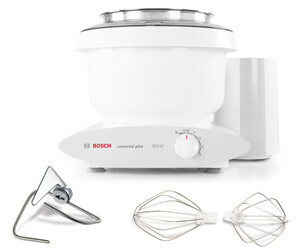 However, please note that they are still made with chocolate and will definitely melt if exposed to high temperatures! Do not leave these in your car! 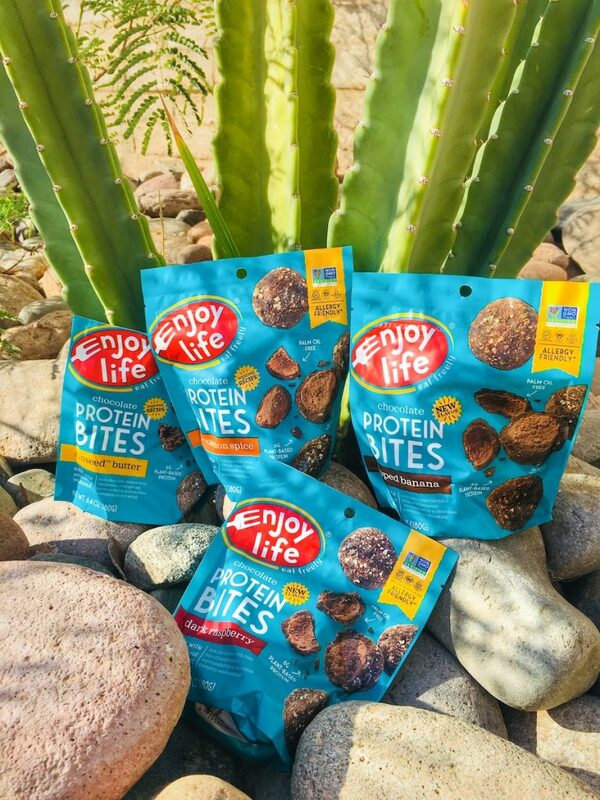 Where are the best places to enjoy these Enjoy Life Foods Chocolate Protein Bites? High-protein snacks at night instead of cookies! 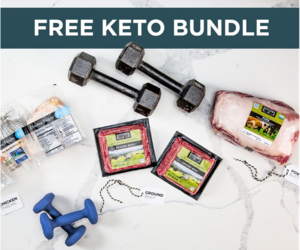 I have to say major thanks to Flippin’ Delicious for letting me use some of her amazing photography that really captures the protein bites! 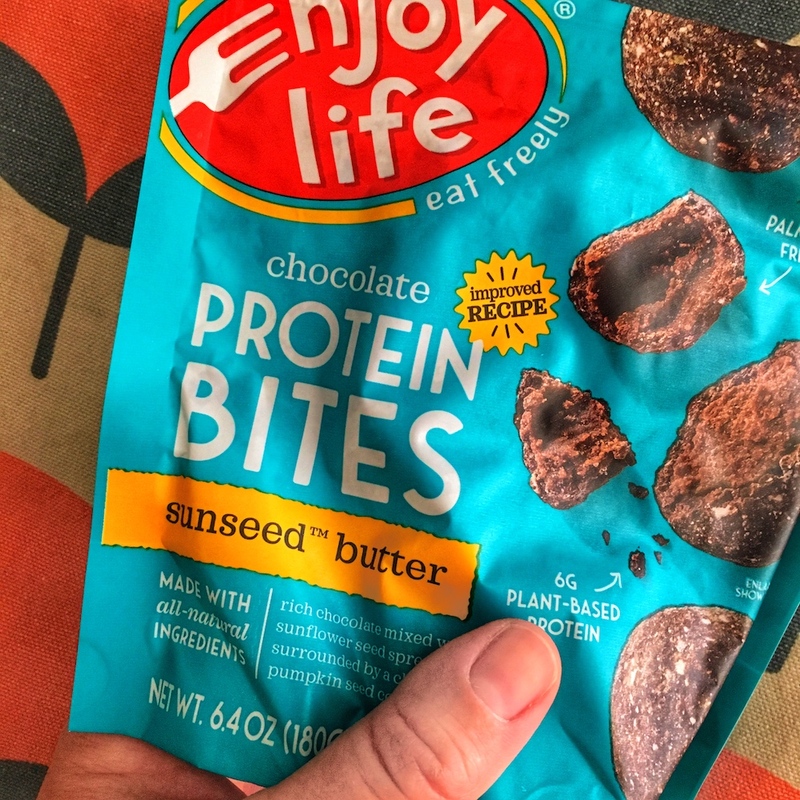 You can read her full review of Enjoy Life Foods Chocolate Protein Bites here. 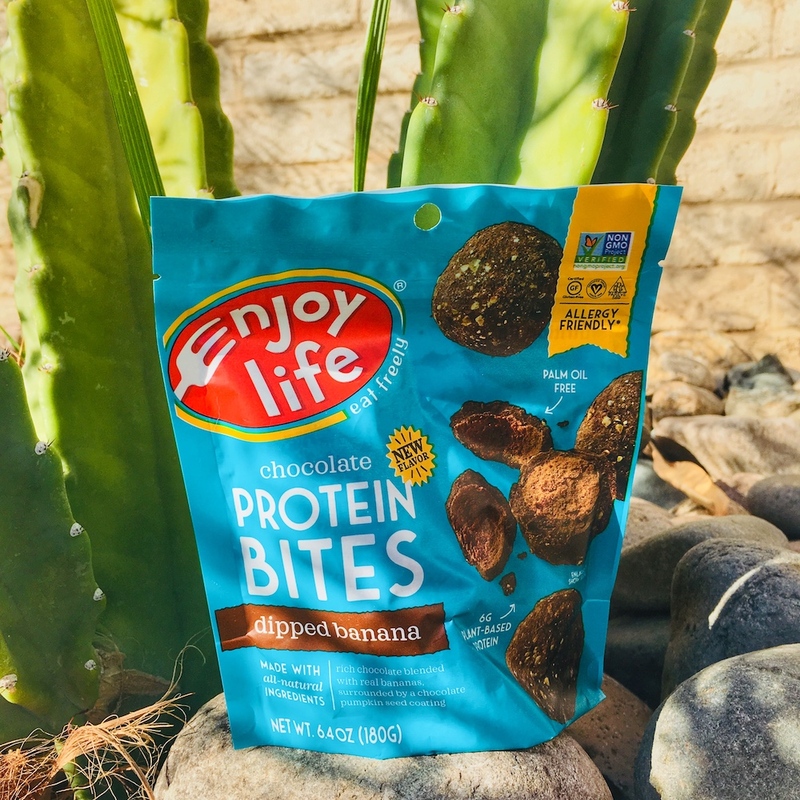 Check out my adorable friend Cindy from Vegetarian Mamma showing off how she uses Enjoy Life Foods Chocolate Protein Bites for her hungry soccer-loving kids! 👀 Look who brought snacks today?! Early morning practice in the fog, haze and sticky temps! Brought some allergy friendly goodies for the boys to try today! 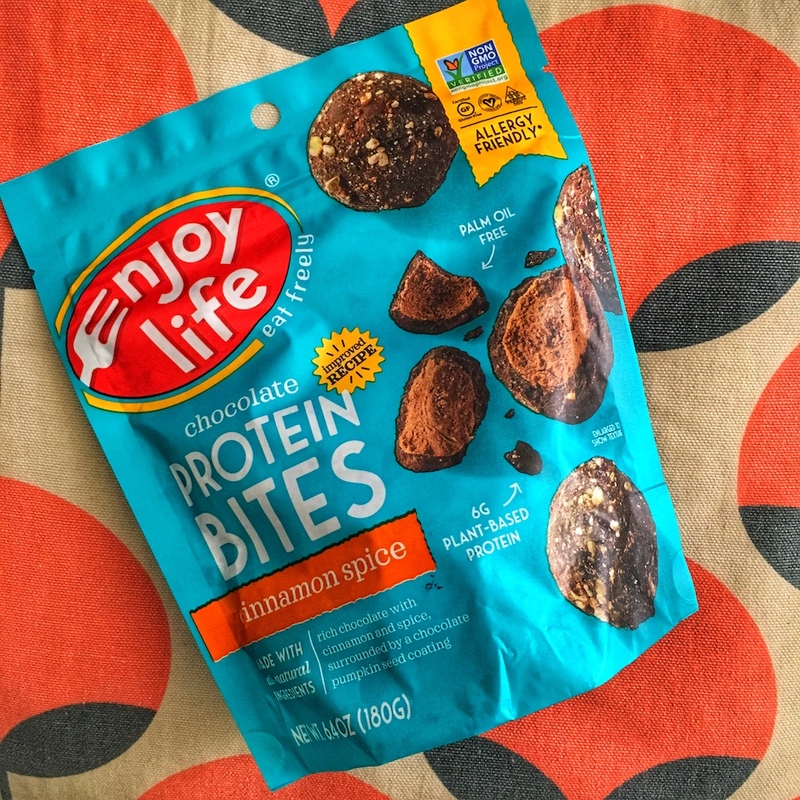 These allergy friendly @enjoylifefoods (ad) treats are perfect for team snacks! ⚽ Oh and for siblings too! Have you tried any Enjoy Life Foods products? 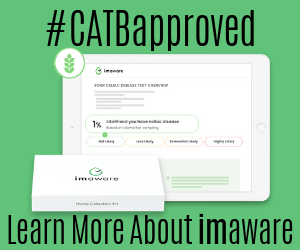 Use Code: “CATB15” for 15% off Protein Bites NOW until October 1, 2018! 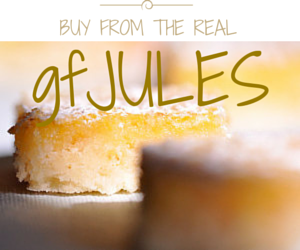 This post is sponsored by Enjoy Life Foods, a long-time supporter of Celiac and the Beast. 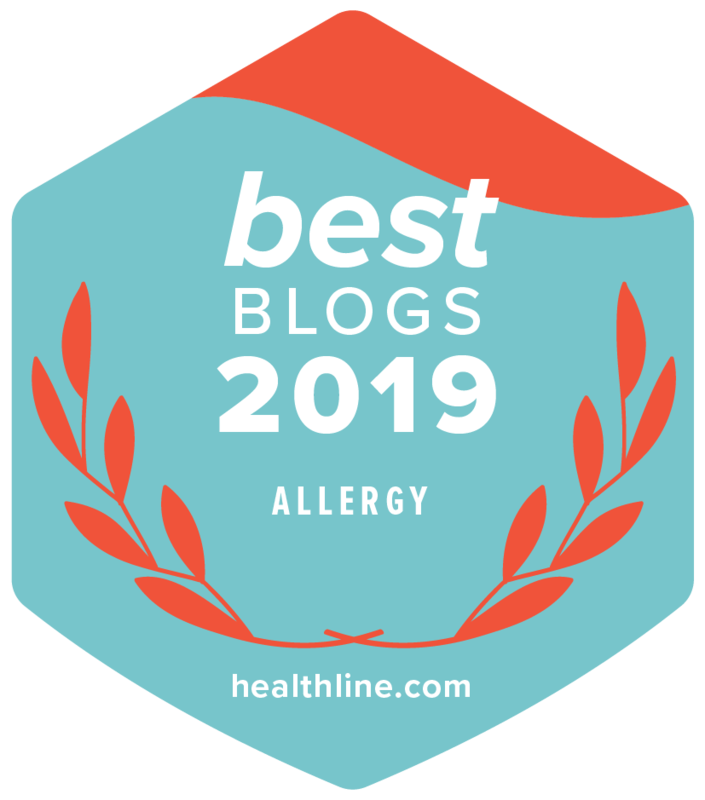 By supporting Enjoy Life Foods and their great certified gluten-free, allergy-friendly products, you’re helping to support me and my family. Thank you!